I have no clever title. | How Kaycee got her Flow Back. I have no clever title. I haven’t been posting, because I haven’t been hooping. Not only that, but I have a lot going on in my personal life. There has been quite a lot of strife in my relationship with my boyfriend, and we broke up for a few days over the weekend. I am not even sure if we are back together. It’s all stupid and stressful and just boils down to neither one of us not trusting each other. But I guess over the course of time, I have really grown to love him with every ounce of my heart. I don’t know if we’ll make it. . . I hope we do, but, as I am learning, hope is a fickle thing. You can hope till you are blue in the face and it doesn’t mean you get what you will want. I’m not even sure how to even begin to work on our issues. It’s just a big mess. On another note, I watched a documentary on Burning Man over the weekend. It made me miss my core group of burners/hoopers/poisters so much so, that there were parts where I found myself crying. I found myself reminiscing all the times we hung out at each other’s houses, or events and just laughed and played and were in the moment with one another. I so miss that. I miss playing with my friends. Plain and simple . . . I just miss my friends. I wish things weren’t so complicated all the GD time. I need a shift in perception. I picked up my poi again and started to work on alternating hip/shoulder reels in split time. This move has eluded me, as I can’t figure out how to bring the poi up to my shoulder. . . I can do it same time (hip/shoulder reels that is) but once I start to split time, I loose all sense of timing and smack the back of my head. 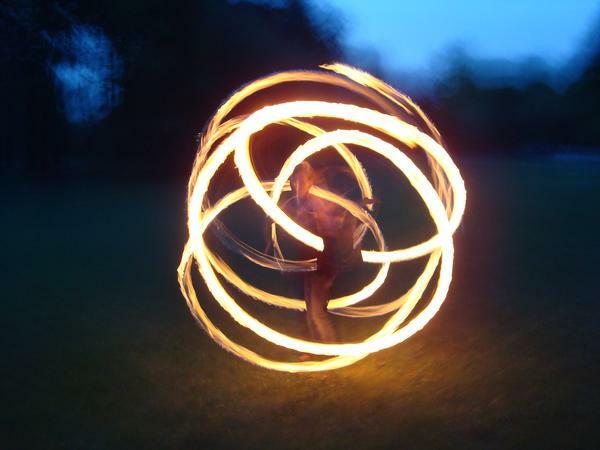 I am now trying to just get a feel for my left hand to bring the poi up, drop behind my back around my left shoulder for a rotation, and then from there, letting it drop down to my waist and do a rotation. So all and in all, its just getting a feel for what should be one continuous motion that involves a few steps. Previous Life is a Pig Stye Next The Balance of Why?